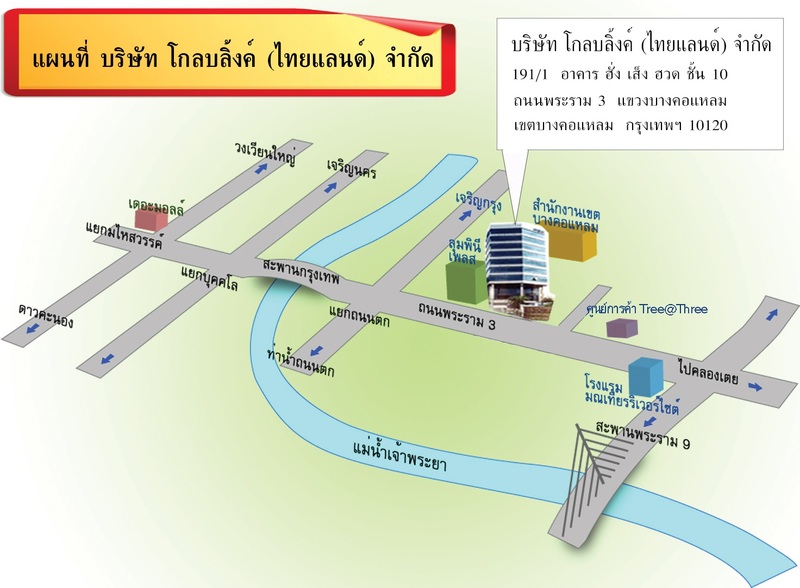 Globelink ( Thailand ) Co.,Ltd. 191/1 Hung Seng Huat Bldg., 10th Fl. CWT Pte. Limited INTRANET Global Account Tariff Globelink (Thailand) Co.,Ltd. 191/1 Hung Seng Huat Bldg. 10th Fl.